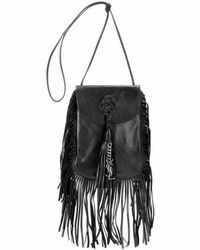 Get your fix of Americana with the Saint Laurent Anita bag. 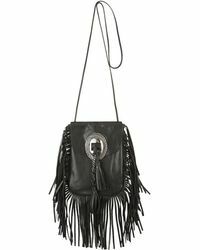 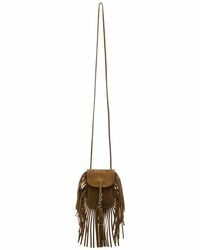 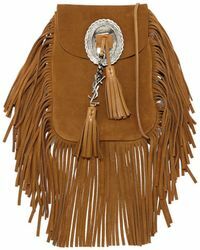 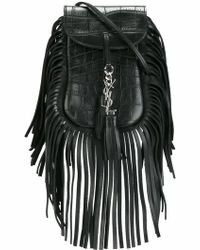 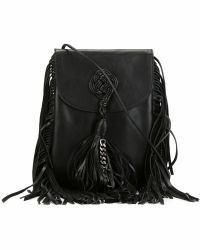 This Western-inspired piece comes in luxurious leather and suede and has a vintage-style metal buckle, the iconic YSL logo and tons of tassels. 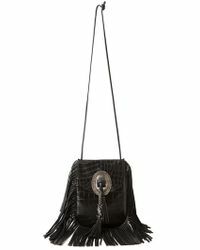 Shaking them is optional. 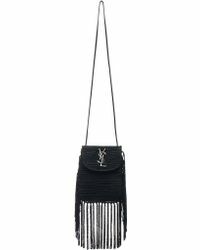 Use the long strap to wear it on the shoulder or as a cross-body and instantly make any maxi dress or biker jacket and skinny jeans combo better.